ModelRockets.us Mach I Missile Video Series Rocket Kit - Can be configured for different flight senarios like military missiles. 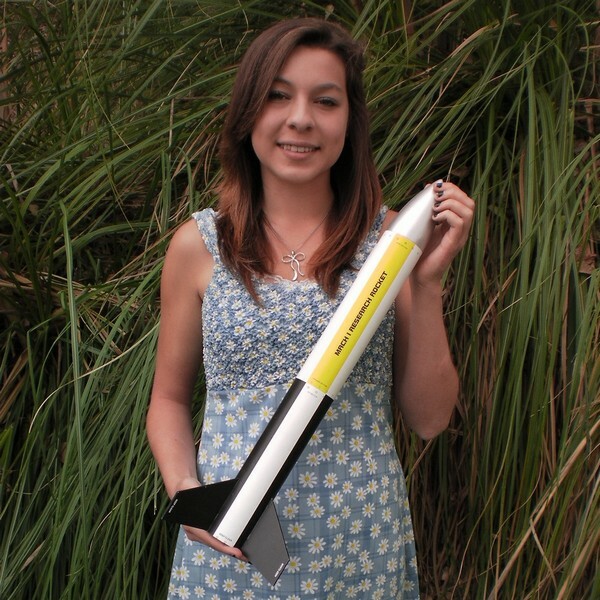 ModelRockets.us Video Series rocket kits are highly detailed rocket kits with full DVD instructions. Including full decoration decals and or body wraps in durable self adhesive polyester. The Video Series rocket kits appear just as pictured with out any painting or finishing required. The Mach I is a fantasy version of a military-type surface to air missiles. The Mach I can be mated to the Mach II Booster, used as a booster with the Cobra Striker or flown by itself.